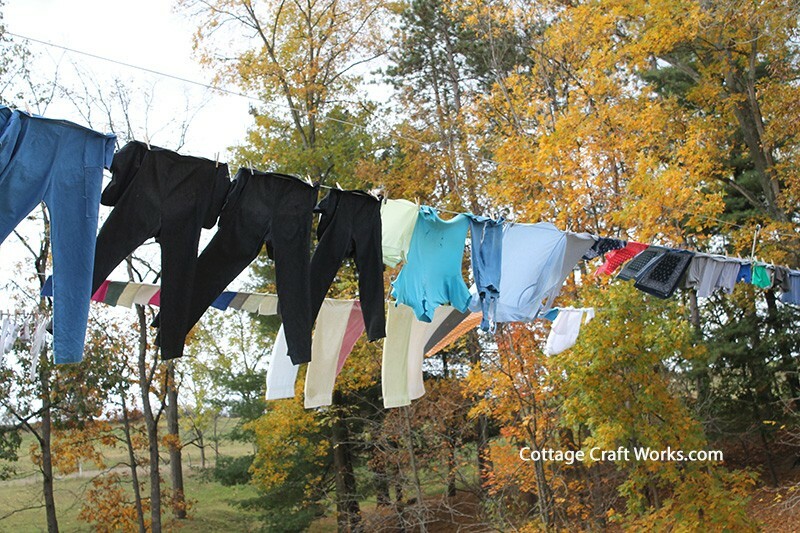 Clothesline Elevator Pole is designed to attach to the clothesline operator pulley in order to raise and lower the Amish style clothesline-wash lines. 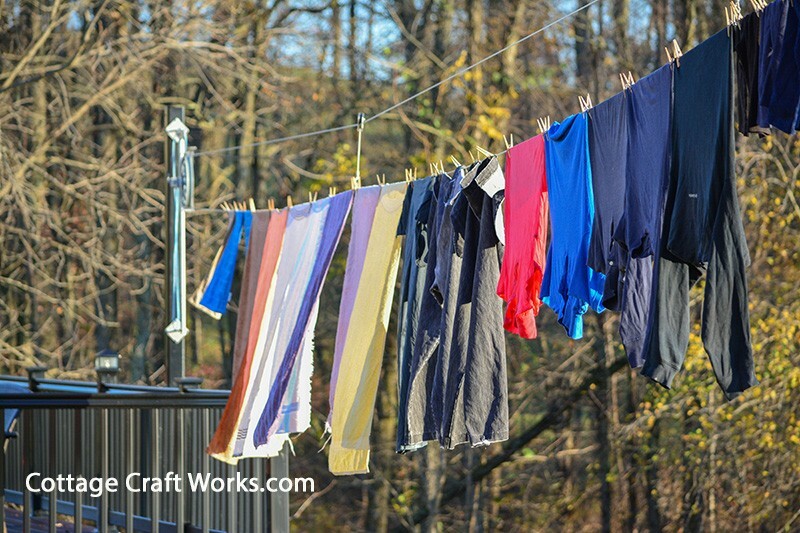 This unique add-on item allows the clotheslines to be raised up 4’ and out of the way when drying and then lowered when hanging or removing clothes. 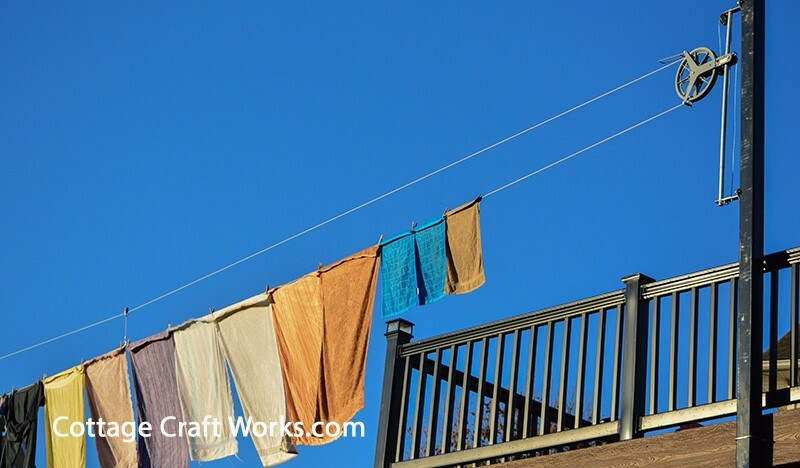 The Clothesline Elevator helps to keep the laundry up and out of the way from curious kids and pets or other pests that may try and pull off laundry items. 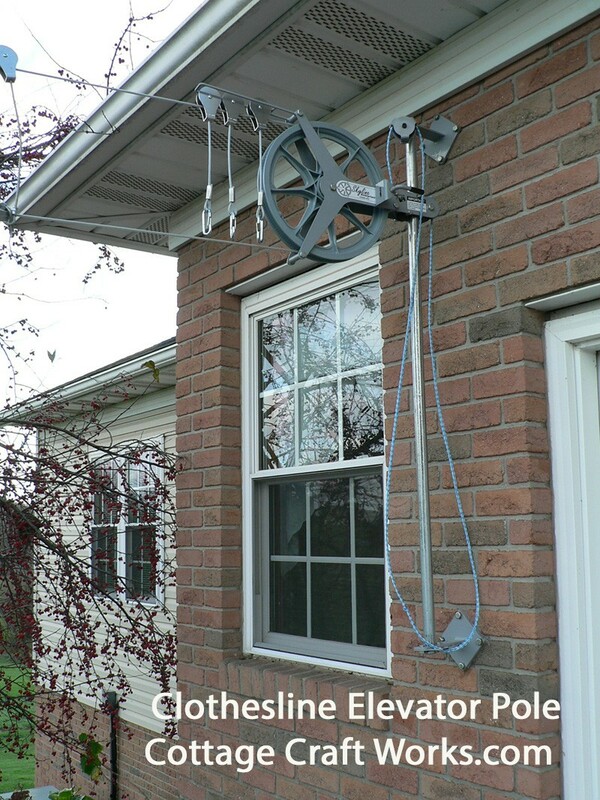 The Elevator Pole is designed for a direct bolt-on to the Skyline Amish Style pulley system that we sell using either the 12” or 8” operator pulley. The elevator pole does not include mounting hardware or the clothesline pulley kit. 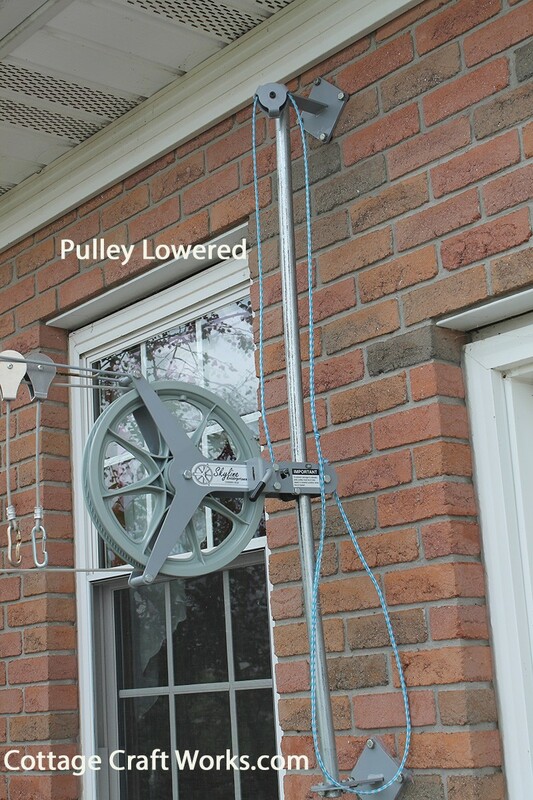 Click Here to see the large Amish style pulley kit for up to 150’ spans or Click Here to see the compact pulley kit for up to 100’ spans.